The archipelago of Zanzibar in Tanzania, sometimes known as the Spice Islands, was once the world’s largest producer of cloves. 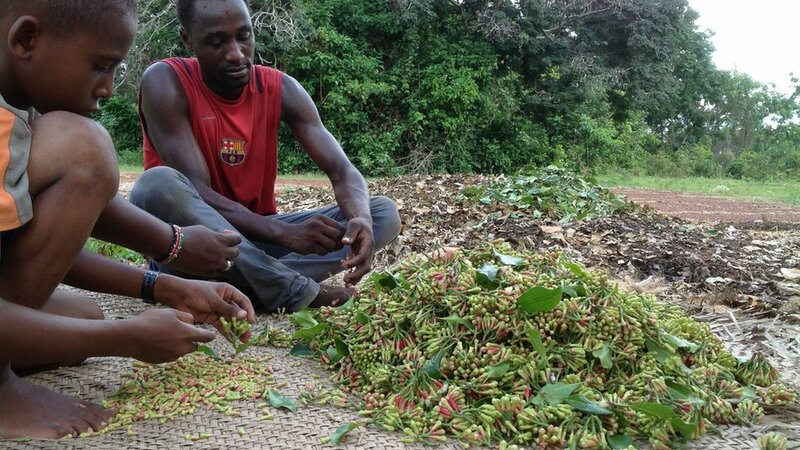 It is still an important industry for farmers on the island of Pemba as the BBC’s Ruth Nesoba found out during the harvesting of the flower buds which when dried are used as a spice in cooking, to flavour drinks like mulled wine and in medicine. 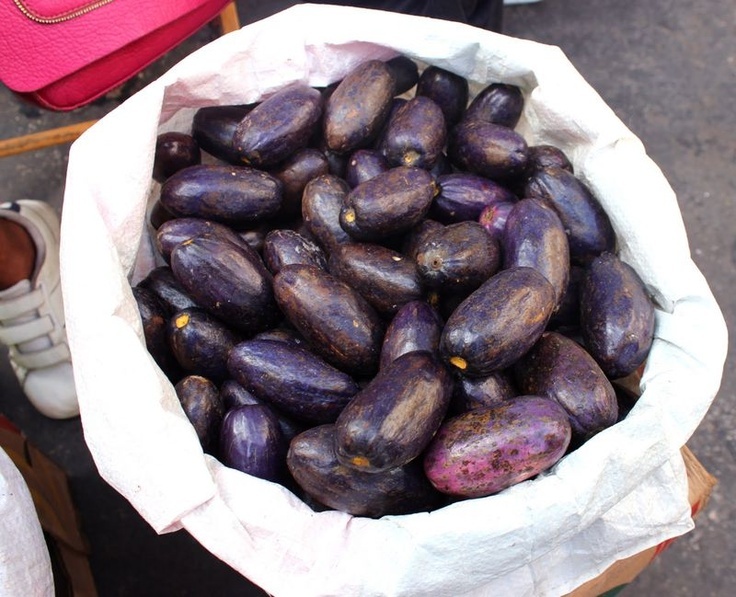 The picked flower buds and leaves are carried in a gunny sack from the farmers’ land to the villages. The crop is then sorted to separate the leaves from the buds. Both are left to dry in the sun. The dried leaves are crushed and can be used in perfumes and fragrances. They are also used in an oil which can have sanitary applications and is sometimes used in dentistry. The grape names – merlot, syrah, cabernet sauvignon, chardonnay – are distinctly French, but the label on the Rift Valley wines is surprising: made in Ethiopia. The French beverage giant Castel, one of the world’s biggest producers of wines and beers, is raising a glass to its first production of 1.2m bottles of Ethiopian Rift Valley wine. 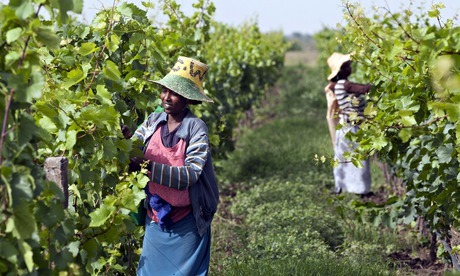 The African state’s former president Meles Zenawi, who died in 2012, encouraged Castel to develop vineyards in Ethiopia, one of Africa’s poorest countries, as a way of improving its image. Half of the bottles are destined for domestic consumption and half for export to countries where the Ethiopian diaspora have settled, though 26,000 have already been snapped up by a Chinese buyer. Although Castel does not expect its Ethiopian wine business to make a profit until 2016, it hopes to more than double production to 3m bottles a year. Though Ethiopia is better known for its production of another drink, coffee, Castel says the African country has the potential to rival the continent’s main wine producer, South Africa. The company has produced a better quality wine called Rift Valley, selling in Ethiopia for the equivalent of €7 (£5.50) and a grape-mix wine called Acacia, retailing at the equivalent of €5. A leading French wine maker, Castel Winery plans to begin bottling wine for export starting early next year from its Battu (commonly known as Zeway) based vineyard. 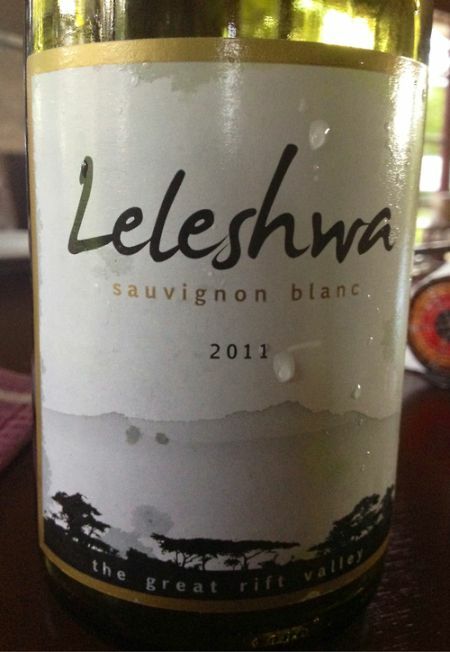 It is Ethiopia’s first foreign winery after all wineries were nationalized during the Derg regime, and has been cultivating four different types of French wine since May 2008. 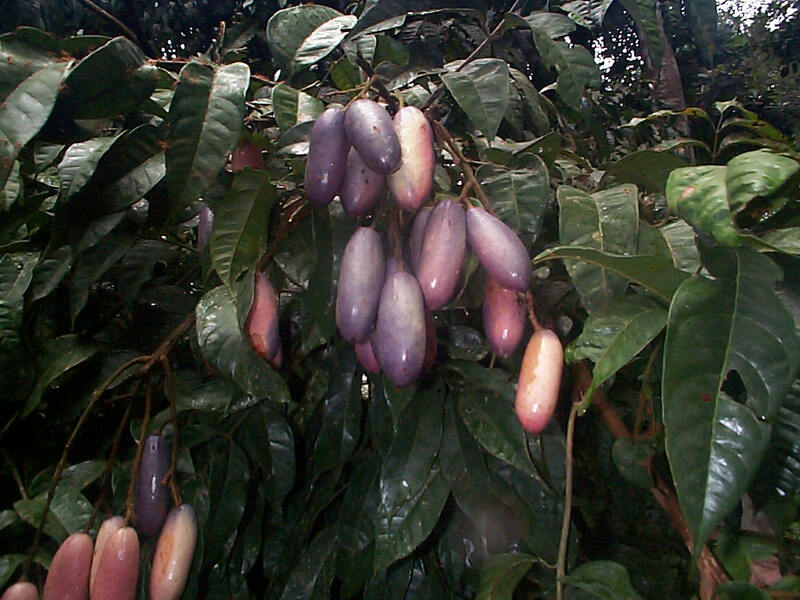 A native to Africa, sometimes called African or bush pear or plum, Nsafu, bush butter tree, or butterfruit. Morocco is that western most country in North Africa. On one side it the Atlantic Ocean, to the north the Mediterranean Sea and Spain, the west is bounded by Algeria and the south by Western Sahara. Casablanca and Marrakech have both been made famous in the movies. It’s fame has led it to be a major tourist attraction. 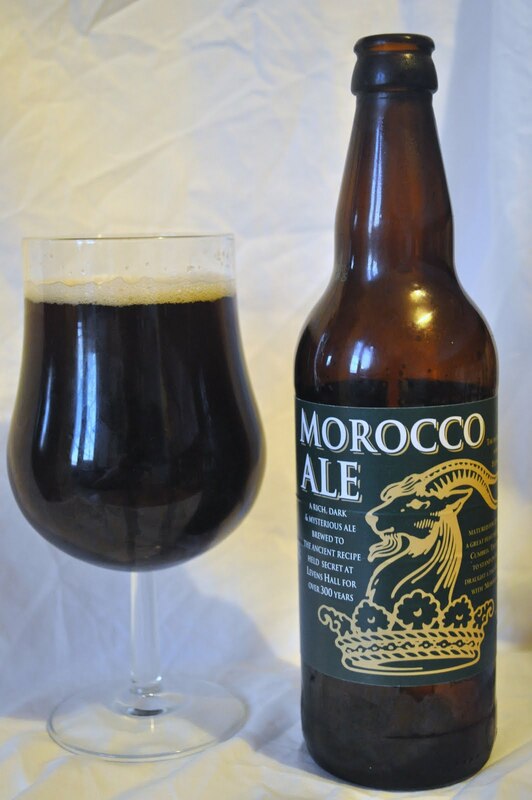 Do they have beer in Morocco? So, yes they have beer in Morocco! Oh, you haven’t seen the movie? It’s off the east coast of Africa in the Indian Ocean. Madagascar’s indigenous ale is Three Horses Beer, or THB. 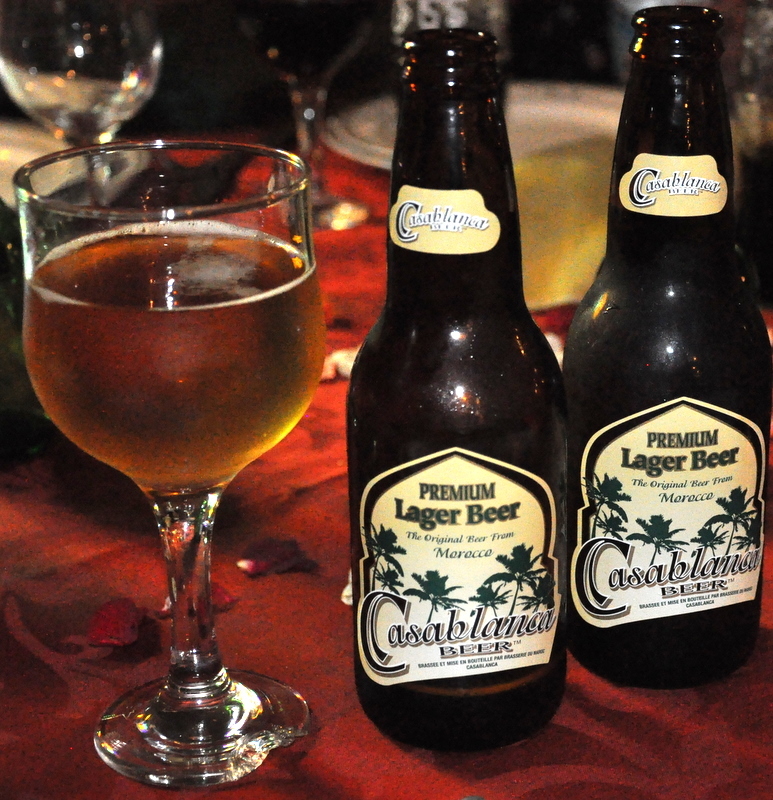 So, yes they have beer in Madagascar.